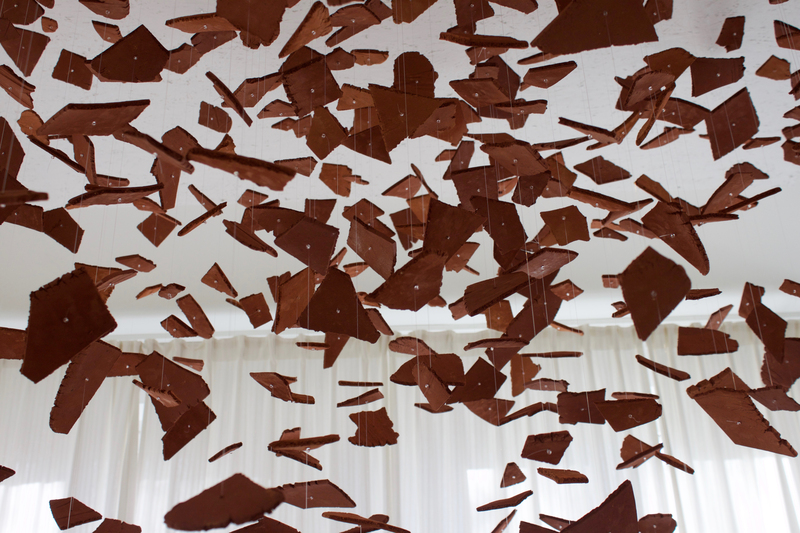 During the opeing, at 2 pm, I will be giving an Artist talk. meet basic requirements. This may be something of the past for some. 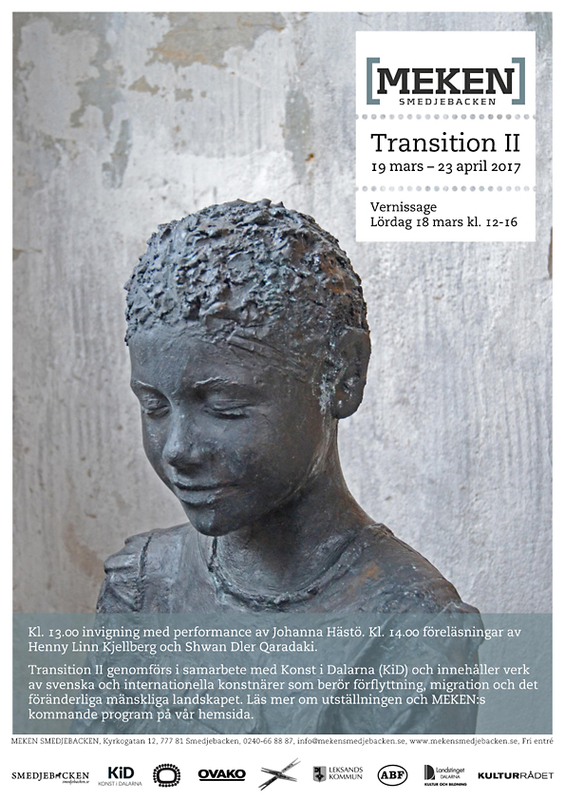 TRANSITION was first shown at Leksands Kulturhus in October – November 2016, as part of the project Vägskäl. 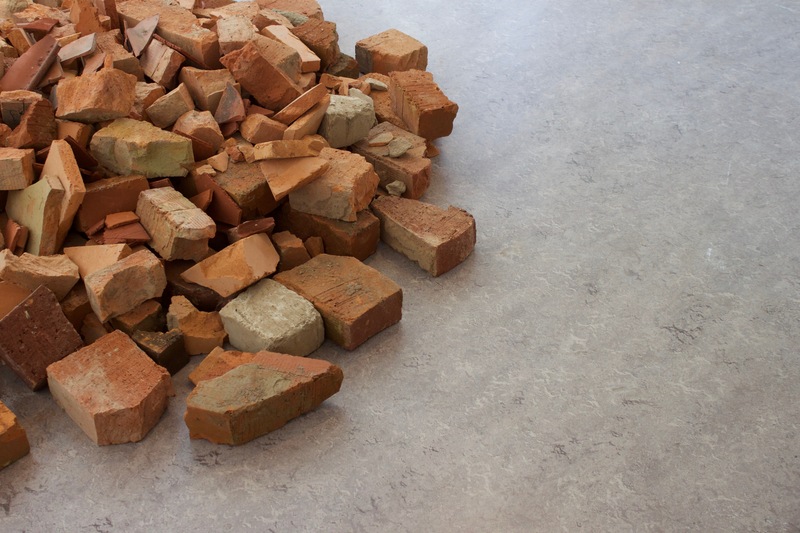 The installation “Stillbild” (“Still”) consist of a ruin of bricks and shards of earthenware tiles, with the main part of the piece placed on the ground but also a number of hanging, moving parts that captures a moment, a movement in time. Like a still from an explosion. 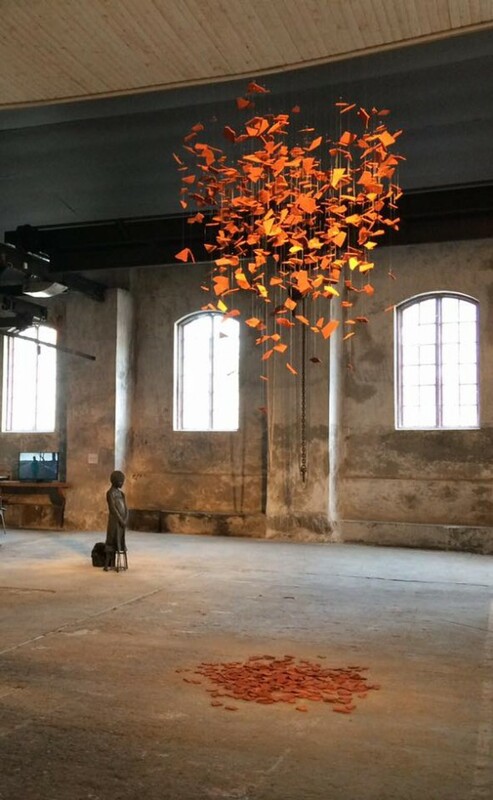 The piece describes the notions of time, flight, refuge, our fundamental need of protection and the human search for safety but also the importance of remembrance. 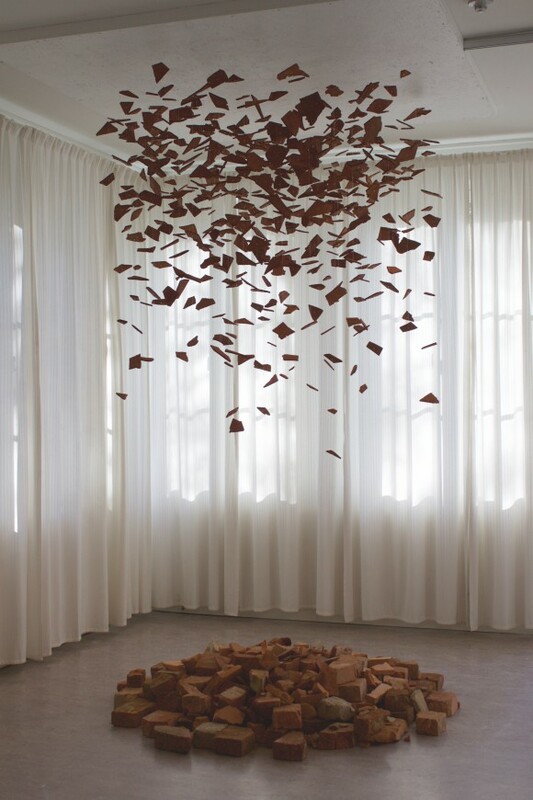 By illustrating the link between history and present time the piece aims to reflect both upon the conflict situation in today’s world and the general human condition throughout history. Sponsors (material): Vittinge tegelbruk and Bältarbo tegelbruk (brick factories).